Mercy Lytton is a lady like none other. Raised amongst the Mohawks, she straddles two cultures, yet each are united in one cause. . . to defeat the French. Born with a rare gift of unusually keen eyesight, she is chosen as a scout to accompany a team of men on a dangerous mission. Yet it is not her life that is threatened. It is her heart. Condemned as a traitor, Elias Dubois faces the gallows. 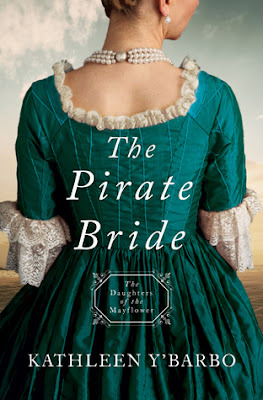 At the last minute, he is offered his freedom if he consents to accompany a stolen shipment of French gold to a nearby fort—but he is the one they stole it from in the first place. It turns out that the real thief is the beguiling woman, Mercy Lytton, for she steals his every waking thought. Can love survive divided loyalties in a backcountry wilderness? This book held me captive as I read with its frontier wilderness setting and vivid characters. There is tension throughout the story with the dangers from the French and Indian tribes who are warring with the English. There is the sense that things are not as they seem, and the suspense is heightened as loyalties, motivations, and backgrounds are slowly revealed. The travel and action kept a swift pace, yet there was a good balance with showing the personalities and emotions of Mercy and Elias so I felt connected to them and invested in their story. They had a strong connection to each other and their chemistry only grew as they bonded through the trials they endure together. I loved the spiritual journey Mercy also takes as she grieves for her family and seeks to understand the faith of her mother. Fans of A Moonbow Night by Laura Frantz won't want to miss this one! 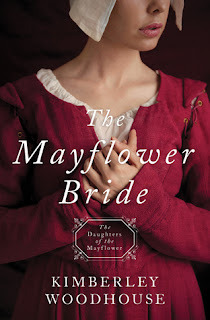 Check out the other books in the Daughters of the Mayflower series . . . I loved all the elements in this book! A hardworking innkeeper, a British spy, smugglers, gamblers, musicians, puppets... the unique details made it stand out from others with a similar theme. 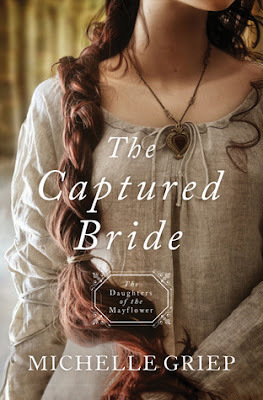 Johanna's circumstances are desperate, and she keeps coming up with ideas to bring in more funds, only to find that when her plans fail, the Lord has things in hand. The spiritual message is to trust God even when there seems to be no hope left- especially then. 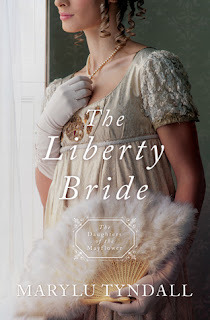 Both Johanna and Alex find themselves in situations that definitely put that to the test, and the steady pace of the plot kept me glued to the pages. I was surprised by some of the more gritty descriptions, but I appreciated the reality it portrayed and the sense of danger and desperation was heightened. I felt like I got to know the cast of characters quickly, from Johanna's mother and brother to Alex's mysterious colleague to the troublesome Mr. Nutbrown. I loved seeing the different elements weave together as the action built toward the exciting climax which was anything but predictable. 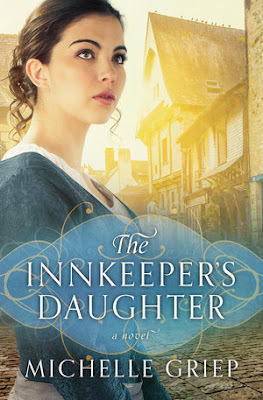 The sweet friendship that blossoms between the skeptical Johanna and the protective Alex was the icing on the cake and the yearning there for something more brought another level of tension that slowly builds throughout the book. 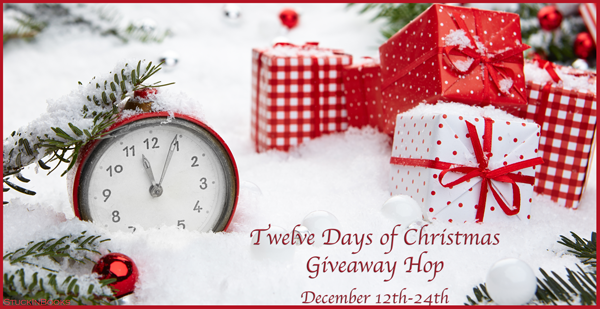 12 Days of Christmas Giveaway Hop! Merry Christmas!!! I love this time of year- celebrating the birth of the Savior, spending time with family, the lights, the gift-giving, the decorating! I'm giving away a print copy of a cozy holiday romantic mystery that is perfect for reading with a warm blanket and a cup of cocoa- the first book in the Once Upon a Dickens Christmas series by Michelle Griep. 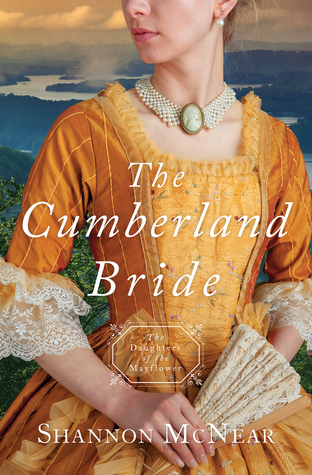 When CLARA CHAPMAN receives an intriguing invitation to spend Christmas at an English manor home, she is hesitant yet compelled to attend—for if she remains the duration of the twelve-day celebration, she is promised a sum of one thousand pounds. That’s enough money to bring her brother back from America and reinstate their stolen family fortune. But is she walking into danger? It appears so, especially when she comes face to face with one of the other guests—her former fiancé, BENJAMIN LANE. Imprisoned unjustly, Ben wants revenge on whoever stole his honor. 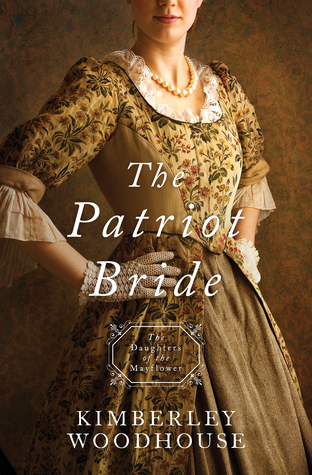 When he’s given the chance to gain his freedom, he jumps at it—and is faced with the anger of the woman he stood up at the altar. Brought together under mysterious circumstances for the Twelve Days of Christmas, Clara and Ben discover that what they've been striving for isn't what ultimately matters. What matters most is what Christmas is all about . . . love. I didn't quite know what to expect when I started this book, which is always fun because I start out with an open mind and enjoy the surprises on my reading journey. 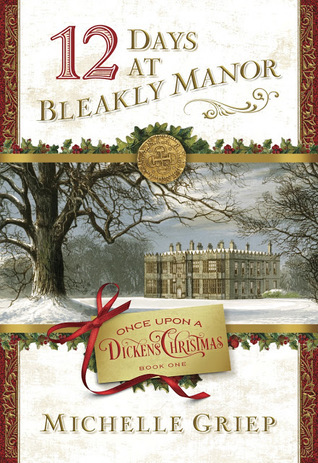 Clara and Ben and the other characters that are invited to Bleakly Manor don't know what to expect either which enhanced the mysteriousness of the event and the secret benefactor. While Clara and Ben's reunion is a bit rocky, I loved seeing them reconcile and reignite their love, while the rest of the plot turns into a cozy mystery with increasing danger and mishaps that threaten the occupants. A fun holiday story with elements of suspense and romance!